For all 43 hotels with SPA and wellness center in Paris, we show actual room availability. 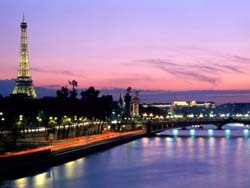 OrangeSmile.com offers 43 hotels with wellness center facilities in Paris. 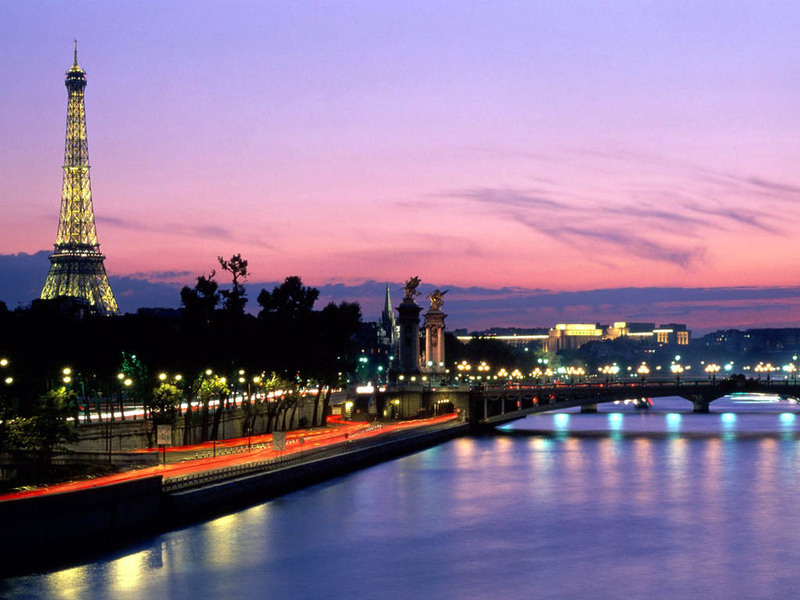 Book the right SPA-hotel with us and make your leisure stay in Paris cheap, wealthy and healthy!